Today’s software-driven, Saas-tastic reality is introducing myriad opportunities for savvy digital-first firms. As we move further into a more “virtual” reality, building profitability is about building revenue through putting the proper systems in place. With a robust software licensing management solution in place, a vendor can effectively price, package and bill for their product portfolio. Software license management entails three key tenants, centralization, automation and end-user enablement. Let’s explore the three. Each segment of a business is impacted by software licensing. 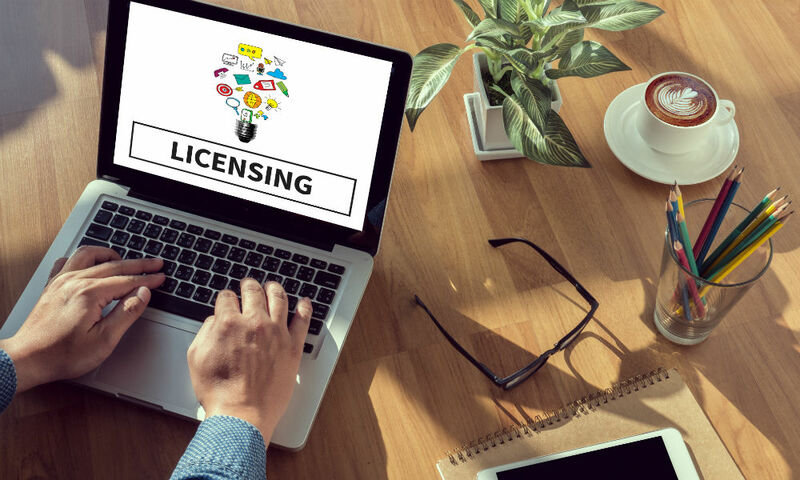 IT and operations, to tech support, customer service and sales will at some point need access to the data in the licensing and entitlement management system, which calls for centralization. Once we’ve centralized and integrated the storage and access entitlement data, automation can be built into the processes involved. Processes like product activation, renewal reporting or audit reporting, for instance, which have been time intensive manual tasks are now addressed by a future-forward software licensing management solution. Once deployed, software vendors can take a more proactive approach to marketing, sales, promotion, renewals, etc. Software vendors can empower end users by enabling them to avoid traditional hurdles to sales, tech support or customer service teams such as compliance reporting, renewals, activations and upgrades. Customers can take control, and as the vendor you receive a reduced number of requests and queries placed on your sales support team. Selecting a software licensing and management solution is a critical one, so choose wisely.